This is definitely the kind of sentiment you put on a card to your mum - especially when you have kids of your own and fully get a grasp all that she did for you that you don't even remember. That really is love. My Mum is such a constant source of wisdom and support in my life and I'm honoured to have her as a friend. Thanks Mum. As you know this sentiment isn't so straight forward for some of us. Remember that you don't have to have physically given birth to someone to express motherly love and similarly, you don't have to have a physical Mum in your life to appreciate the love of a woman you respect. 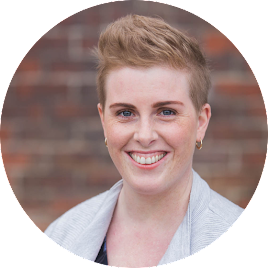 In April we're trying something new with the Artisan team: all 16 of us are synchronising what product we use each week in our posts. 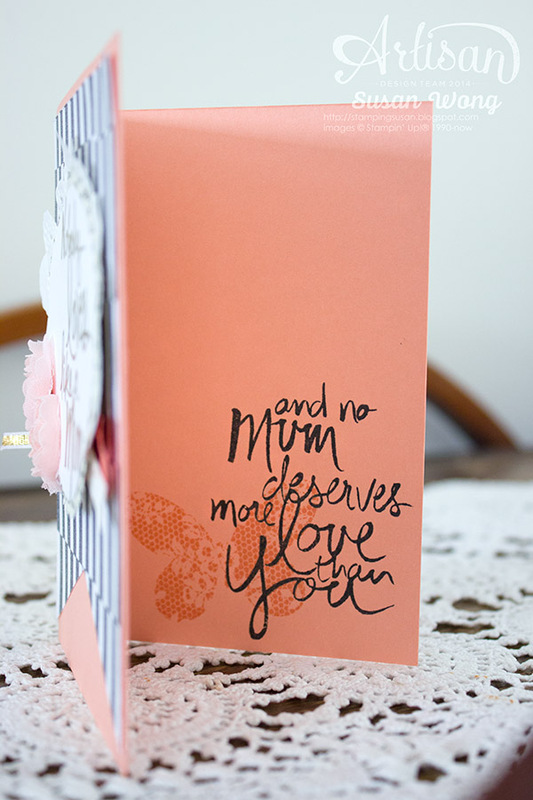 This week as you hop through you're going to see lots of fabulous ideas with the 'Mum's Love' stamp set (*Mom* if you use the US spelling!). Quick Reference: Mother's Day in New Zealand coming up soon ~ Sunday 10th May, 2015. This card is our notecard size so will fit in the smaller envelope, fyi. Love what you see on the Artisan Blog Hops?? 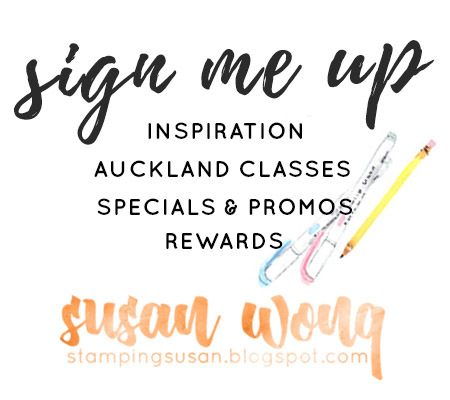 - I'm collaborating with fellow Artisans, Allison and Becky, to bring you at least four projects to make per month in the comfort of your own home. 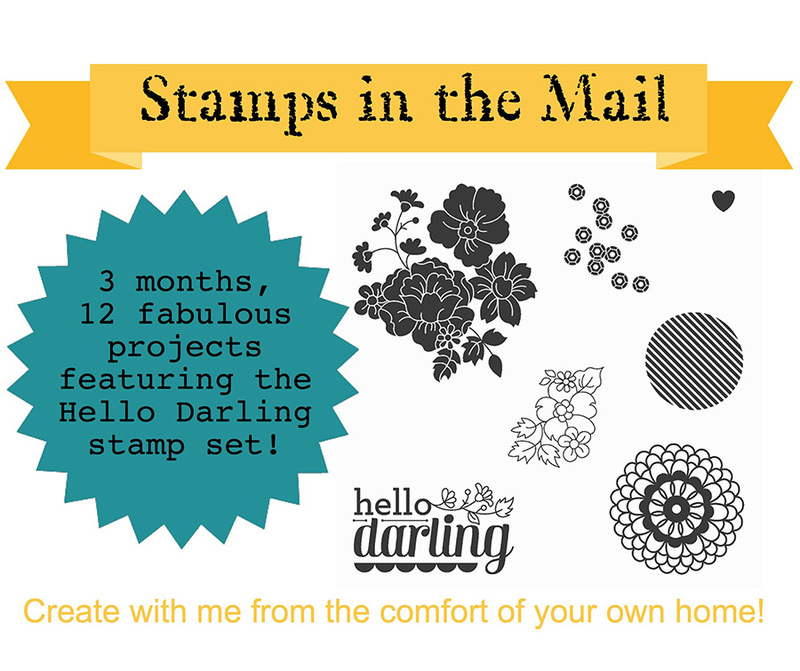 Check out how to subscribe here: Stamps in the Mail. 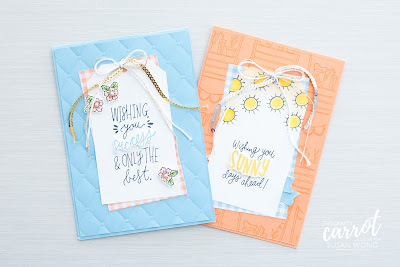 Sneak peeks by the lovely Becky for April. Such fun!! 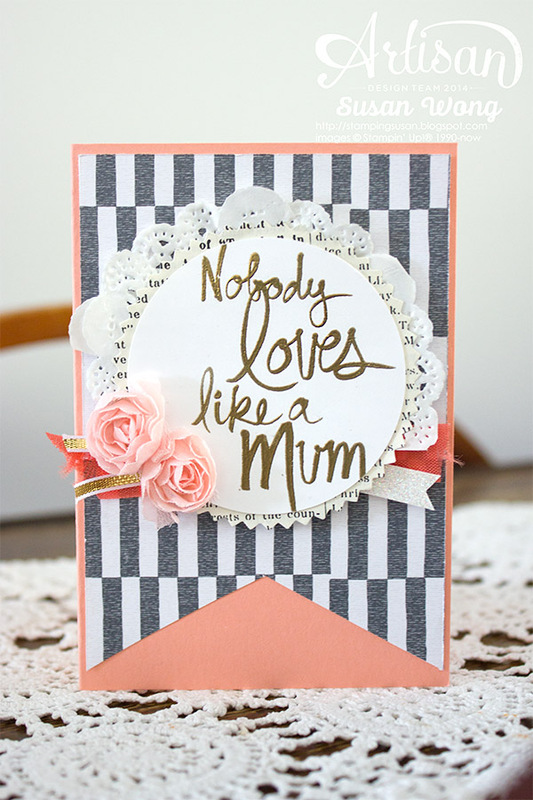 love how you made "mom" special for your "mum"
so beautiful! ps - love you new website too! Thanks Krista. Enjoying the change - it has been too long! Susan, Your card is beautiful! Your roses are Gorgeous. Would you please share how you created them. Hi RaeDeen. Thanks for your kind words. Those little roses are from the Artisan Embellishment Kit in the current Occasions Catalogue. They seem to go well with everything!! WOW! Just totally amazing. I totally love the roses with the gold embossing. Stunning.